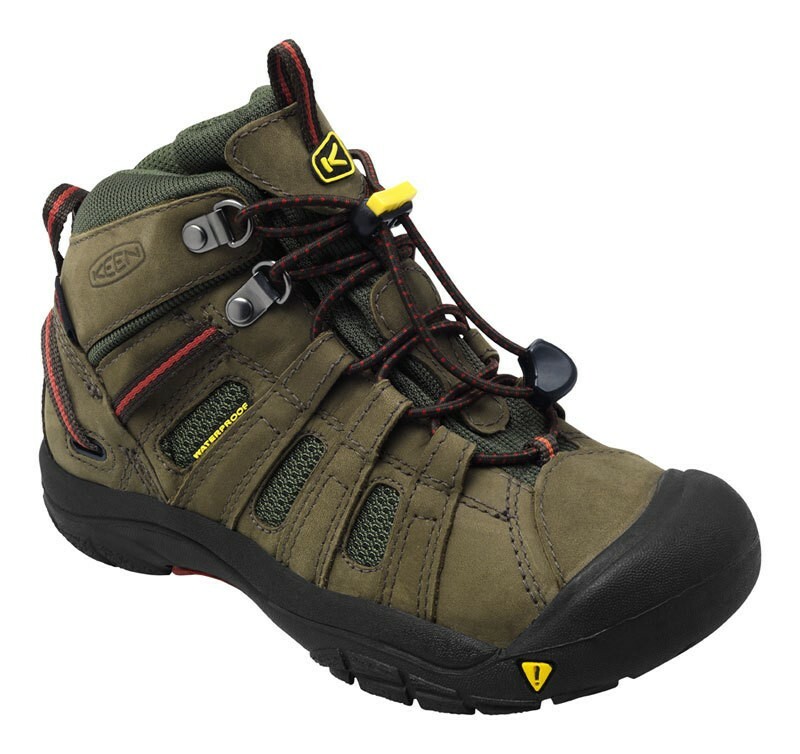 The Keen Syline Mid offers a child all the opportunities to let off steam really. The waterproof and breathable uppers and non-marking rubber outsole are just so on the next puddle. The new "lace capture system" makes it easier for the children to pull the shoes on and off. Can a sandal protect your toes? The answer is yes. The reason for this lies in the patented toe protection Keen, who wrap up and over the toes for ultimate protection. 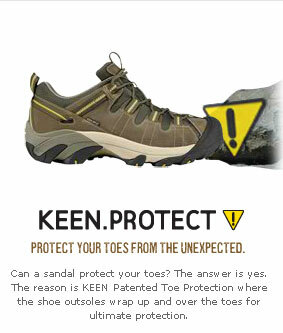 Keen has selected the use of uppers carefully, since it will last a long time. If you are wearing your KEEN shoes daily, it is of course not mean that they become worn and dirty. To deal with these everyday wear and tear, especially with lighter leather Keen recommends that you use a leather cleaner and conditioner that you get in most shoe stores and / or shoe repair shops.